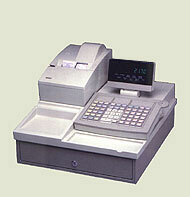 Yes, we now sell NCR cash register systems. We are presently working to fully incorporate them into the website. 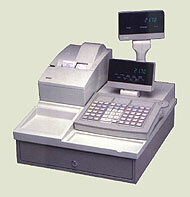 We offer different system configurations such as a general retail system and a hospitality system. 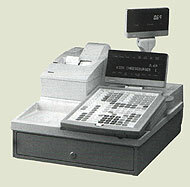 We can custom build your NCR system to fit your business' needs. 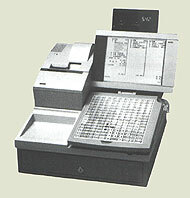 Some different system configurations are shown to the right. If you want more information or would like to purchase an NCR system or individual part, please contact us with your requests (see contact us page).